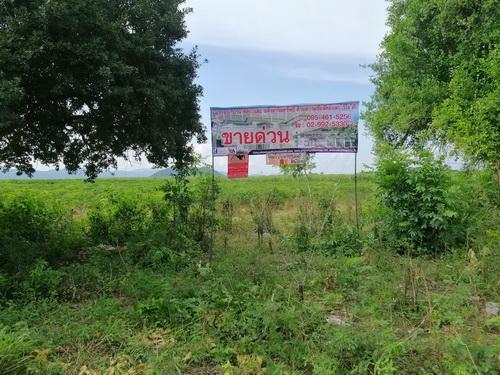 1810ACL0162 Land for SALE area 64-0-97 Rai Located at Nong Kum, Bor Ploy District, Kanjanaburi Province. Land width 204 m. Depth 554 m. Nice large land plot, trapezoid shape. The land closed to road 3 side. Selling Price 25,697,000 Baht or equivalent to 1,000 Baht per square wah. 1. At the f front land closed to highway road route Ladya- Borploy K.M.14 lane width 200 m.
2. 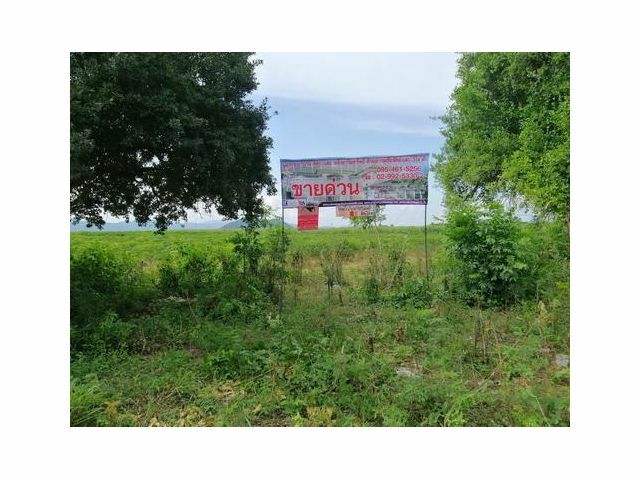 The 3 side land closed to public road, comfortable for transportation and suitable for The Warehouse or Agriculture Business. เนื้อหาที่ตรงกันกับ "ที่ดินแปลงสวย ผืนใหญ่ ติดถนน 3 ด้าน 64-0-97 ไร่ บ่อพลอย จ.กาญจนบุรี"
Copyright © 2010 teedin108.com - Elapsed time 0.0589 second.